NASA has just launched a mega photo library that masses more than 70 different collections together, with 138,000-plus images in total. 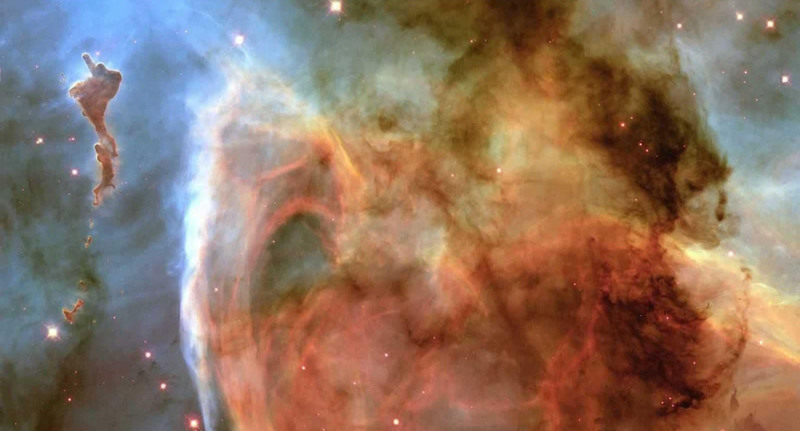 Created by an archiving company called Luna Imaging, it includes plenty of famous photos from sources like Hubble, JPL and the Apollo missions. There are also wonderful and crazy images dating back as far as the early 20th century showing things like early rocketry attempts and pre-Gemini space suits. The whole thing is searchable by archive, year, mission and other keywords. Luna previously hosted a viewer for NASA-sourced images, but had to drop the partnership several years ago when NASA moved the bulk of its images to a defense contractor's website. The only downside to the new archive is the apparently limited resolution of the images (up to 1536 pixels wide only), considering that many of the originals are much larger than that. There's no word if noted NASA web design consultant Tom Cruise had anything to do with the site, but you can check it out here.